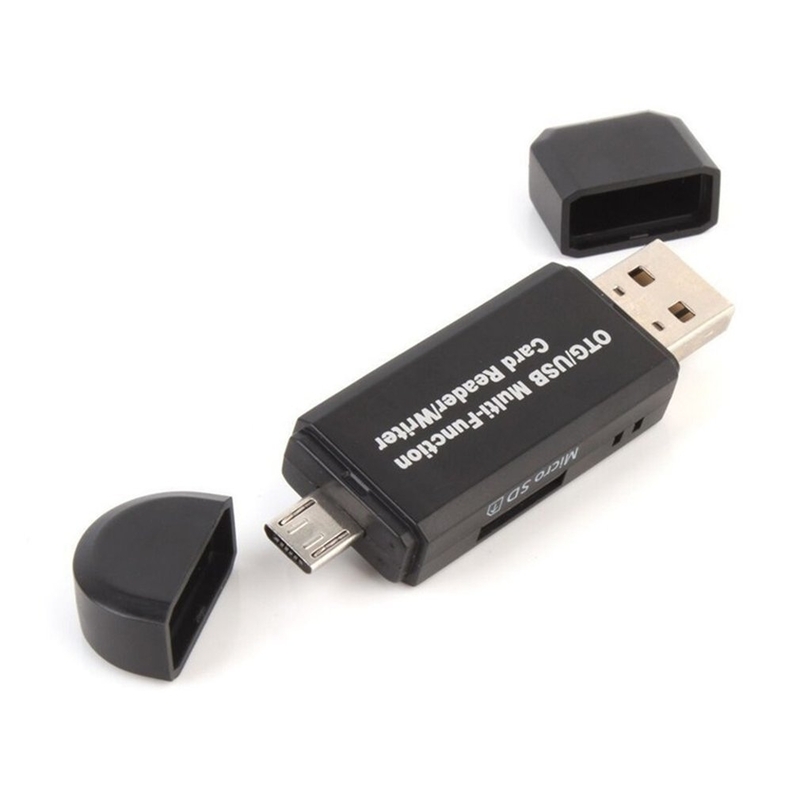 Made from superior material, it is reliable and durable for long time. 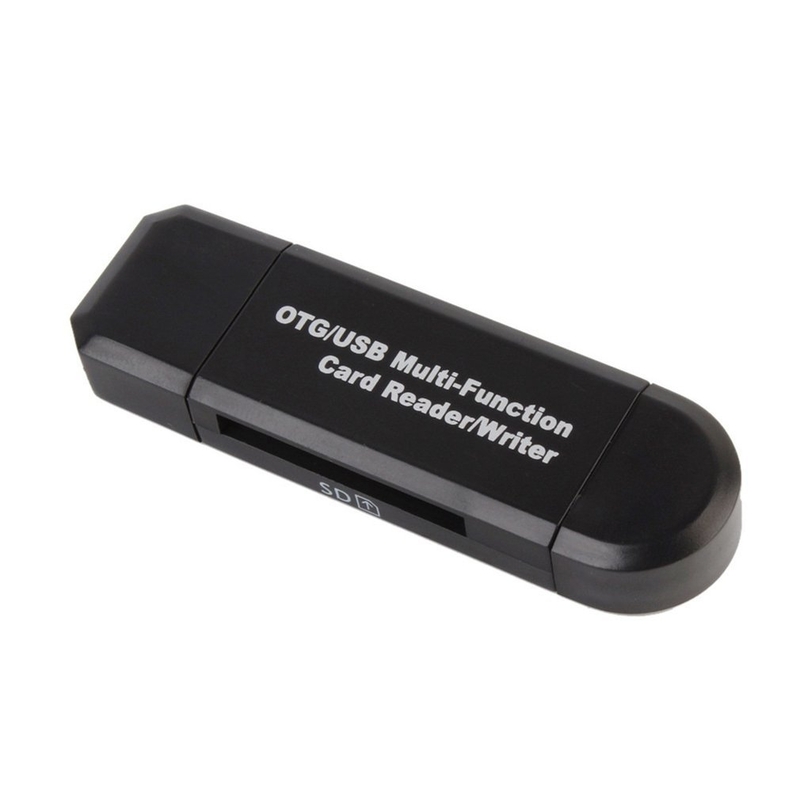 With 2 card slot, support Security Digital card and micro-SD card. 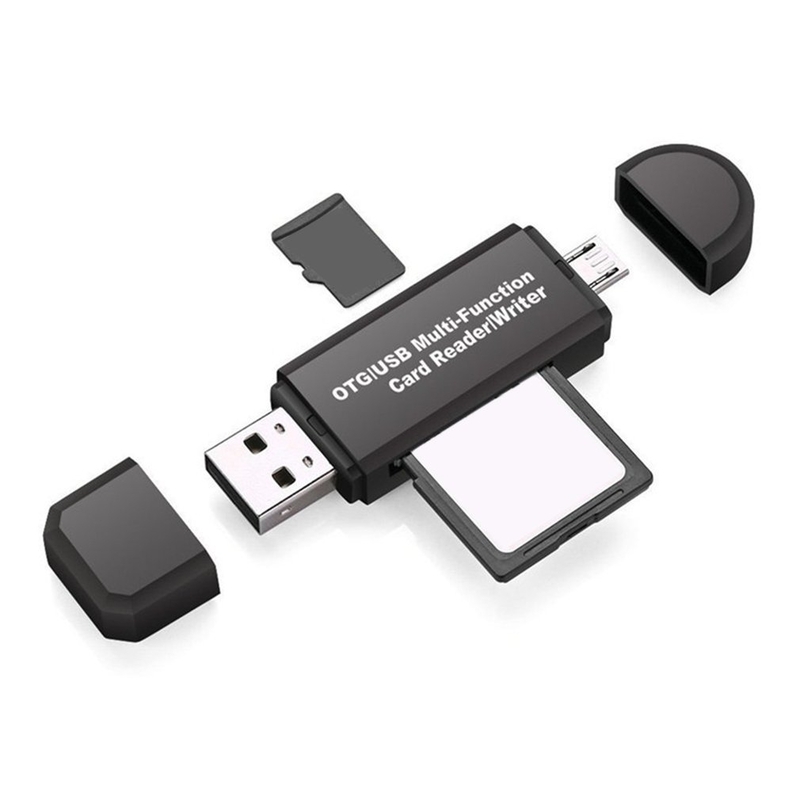 Plug and play, no additional software installation required. 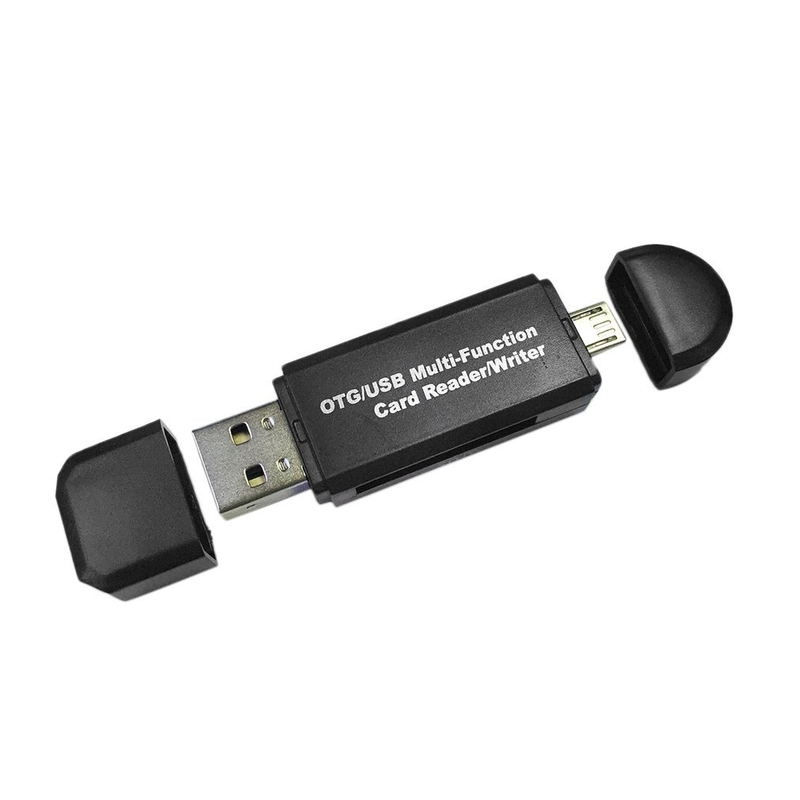 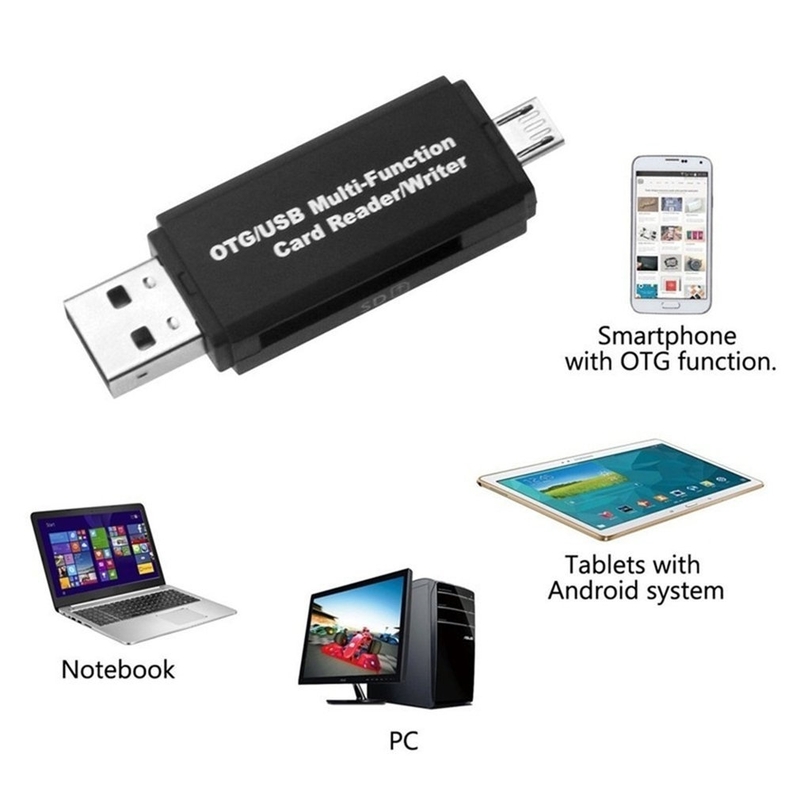 Compatible with all tablets and Android smart phones that support OTG function.